Early in U.S. history, western Pennsylvania was the nation’s frontier. When colonial explorers, intrepid settlers and traders set out to conquer the American wilderness, they first had to make their way through the state’s wild and challenging Allegheny Mountains. The route taken by these early travelers began as an Indian path and eventually evolved into a highway, one that still exists today: The National Road. The first federally funded U.S. highway, the iconic thoroughfare winds its way through southwestern Pennsylvania and crosses six states. 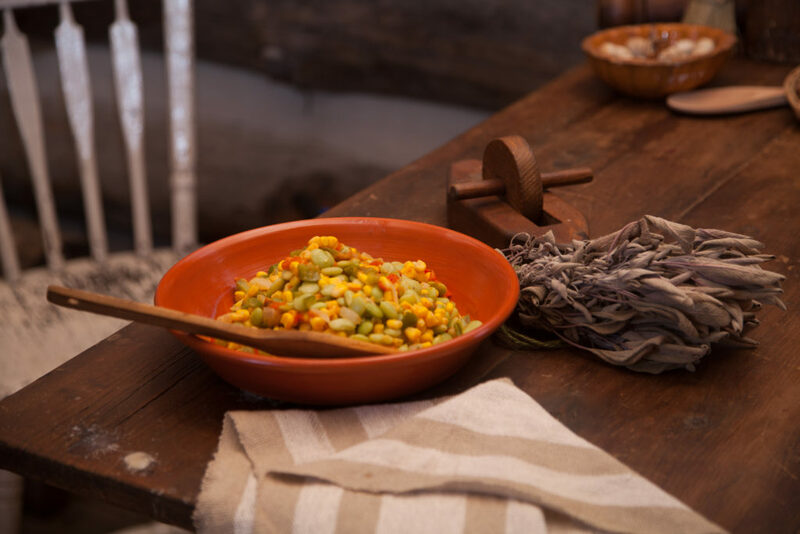 NHRC commissioned Joe Carei, a well-known local restaurateur who has been preparing meals for NRHC events for the last 12 years, to curate authentic recipes inspired by the dishes, desserts and libations enjoyed by those traveling the National Road from the Whiskey Rebellion in the 1700s until today. Ben Moyer, a local historian, nature writer and regular contributor to Pittsburgh Quarterly, was tasked with relaying the Road’s history. To that end, Grub to Gourmet provides more than just recipes. 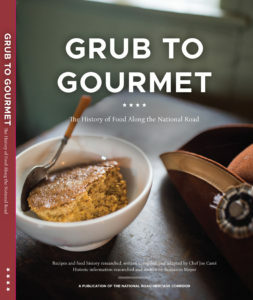 The book illuminates 250 years of American history through food — the hardship, innovation and pleasures of the Native Americans who originally lived in the area; the lives of the early American soldiers, rebels, and pioneers seeking new lives and livelihoods in the widening frontier; and, ultimately, the delights enjoyed by pleasure travelers along the National Road. From the details of beermaking — carried by George Washington in the French and Indian War — to Henry Ford’s favorite Deviled Crab, Carei includes recipes from the area’s four most vibrant and historically significant eras. The recipes were meticulously researched. Moyer’s job was to provide context for those recipes. The course followed by today’s Route 40 is roughly the same path used by Native Americans, referred to as “Nemacolin’s Path” after Delaware Indian Chief Nemacolin. Writing the book led to some interesting discoveries. 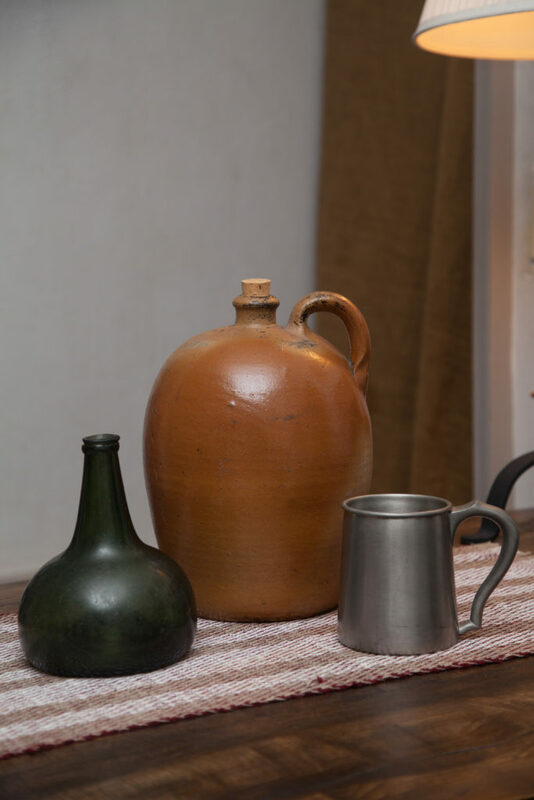 Whiskey, which could be made without the cane sugar needed to make rum, was a favorite of patrons and often used in place of more traditional currency. Modern distilleries — such as Liberty Pole Spirits, Ridge Runner Distillery, and Red Pump Spirits — now operate near the site of 1794’s Whiskey Rebellion, which is celebrated each July at the Whiskey Rebellion Festival. As stage coaches and Conestoga wagons began regularly traveling the Road, watering holes proliferated – as many as one per mile in some sections. Charismatic tavern owners sought to make a name for themselves, developing new cocktails. A popular concoction known as the “Rattle-Skull” was a precursor to today’s Boilermaker. Later, during the auto-touring era, more refined cocktails were created — such as the Bee’s Knees and the Sidecar — for those who traveled for commerce, pleasure, and entertainment. Recipes for both colonial and modern cocktails are interspersed throughout the book. Carei and Moyer worked independently, and then merged their research seamlessly in the final product. 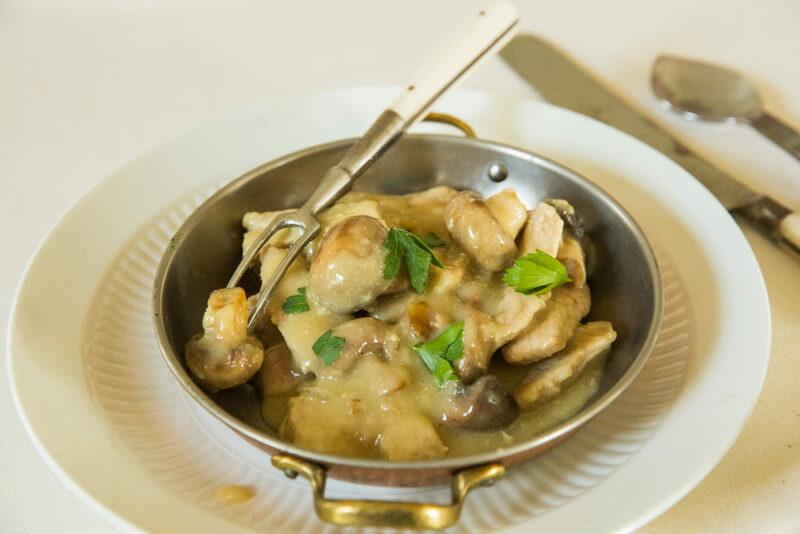 Some recipes have remained the same for over 200 years, such as the peanut soup — once a great luxury due to the rarity of peanuts — still served at The Century Inn in Scenery Hill, the Road’s oldest continually operating restaurant. Currently in the running for a James Beard award, Grub to Gourmet is available at the NRHC website, Fallingwater, Liberty Pole Distillery and Christian Klay Winery, as well as pop-up kiosks in the Uniontown Mall. This story was created in partnership with the National Road Heritage Corridor, celebrating 200 years of the Historic National Road, the country’s first federally funded highway. For more information, visit nationalroadpa.org/200th.